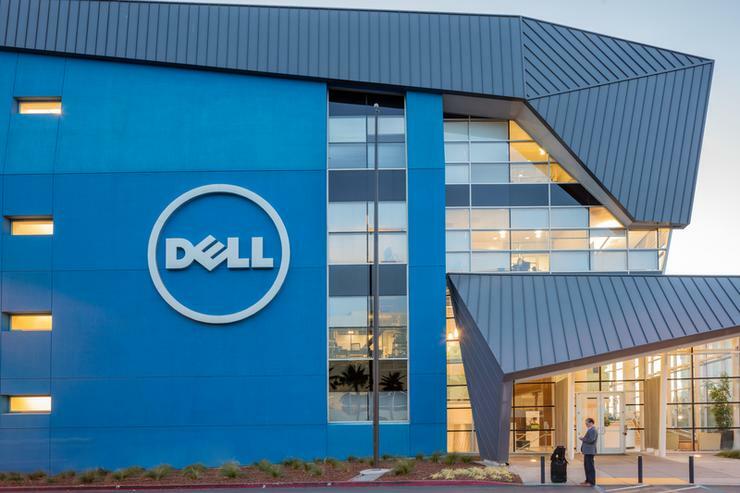 Dell Technologies has appointed Joyce Mullen as president of global channels, replacing John Byrne who will now lead North America commercial sales. The move sees Mullen - an 18-year veteran with the tech giant - assume responsibility of the vendor’s US$43 billion channel business, spanning both Dell and Dell EMC technologies. “Joyce will be a phenomenal leader as she takes the reins of the $43 billion global channels business,” Dell EMC chief commercial officer Marius Haas said. “She brings tremendous savvy, instincts and commitment to the role, having lead OEM and IoT solutions for several years. As a result of the change, Byrne - who was appointed to the role in July 2016 - leaves behind an ecosystem which has reported significant growth during the past 12 months, following integration with EMC and the roll-out of a new partner program. Specifically, half of Dell EMC’s partners are growing year-over-year; 70 per cent are earning more payout, and 33 per cent are selling more lines of business. “The most exciting news of all is that we still have room to grow,” Haas added. “Our collective opportunity is immense. Previously, Mullen served as vice president and general manager of Dell OEM Solutions, serving original equipment manufacturers (OEMs) that resell Dell technology and services. In this role, Mullen headed the global sales, services, product development, marketing, operations and telecommunications teams, while also leading Dell’s go-to-market strategy for Internet of Things solutions. “The industry has watched the success and trajectory of our collective business over the past year, and I can’t wait to spend more time with each of you,” Mullen added. “I look forward to meeting you, learning from you and working together as we continue to build the world’s best channel ecosystem and program. Did Michael Dell underpay to get his company back?